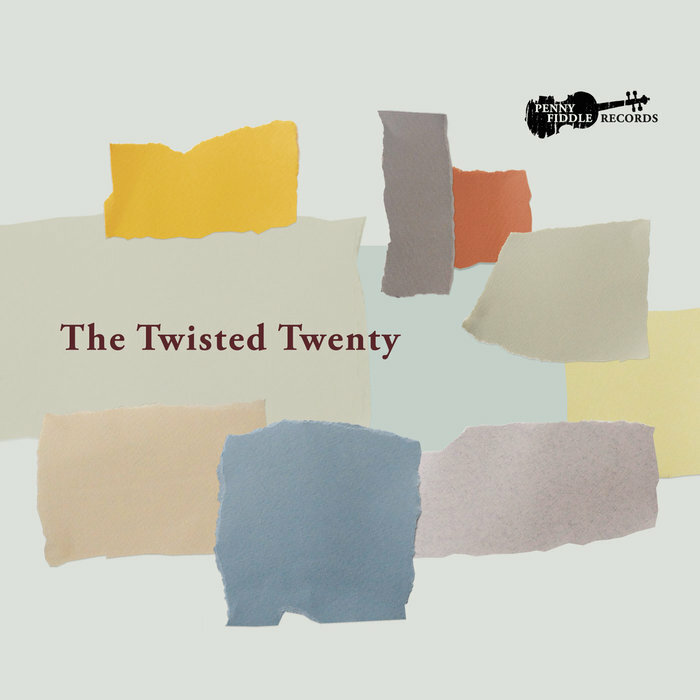 Zesty yet focused, the Twisted Twenty’s Debut is a fantastic window to the Baroque era that you don’t want to close. Launched early in the year, their self-titled debut album does indeed deliver on this mission, and it does in the form of a mostly instrumental warm brew that shares a rather rich concoction of strings, other instruments and a scattering of almost marshmallow vocals. Whilst I can fantasise about hot chocolate, I am saying this from the cold, steadfast shell of Autumn, but the album is quite firmly a Spring album (it did come out in April). It could be the image of spirals of hay and scattering straw with the welcome lightness of touch of Ruidleadh mo Nighean Donn – Cuir I Gluin Air a Bodach which seems to be capturing rays as it plays or the slightly mischievous and joyful collection of instruments of Track 1, The Ragged Sailor Set in all of it’s sparky, plucky energy; there is a good sense of fun which plays throughout the disc. The mixing is top notch, unlike Morecambe and Wise in some well-resourced sketch, you never feel that an instrument is jostling for the limelight, the cello and double bass do not announce their arrival and refuse to sit down; it all works together very well indeed. There is a lot to like, the regality of James Oswald’s, The Banks of Forth/She’s Sweetest When She’s Naked is intriguing. Their take on Arthur McBride is a gently moving, and rather earthy as the focus is drawn to the larger stringed instruments. The base is a quiet shudder, maybe the earth giving way for a seedling to grow. When he hear some traditional song lyrics such as those for The Three Ravens, we are not disappointed. Holly Harman’s voice reaches with a kind of sadness and fitting lament of the said ravens in the story who are eyeing a potential meal that ultimately they do not get.. The melody has a cool, sparseness like the chilled intake of breath before Three Good Fellows the following track which is a short but exuberant number is tailed by a stocky, gallant bodhran that gives it a definite kind of kick. Everything is in it’s right place and this album is a great introduction to this period of history. Fresh and restless it is a dog’s bright keen eyes to it’s walking lead, one cannot deny the confidence that the Twisted Twenty walk in with here. 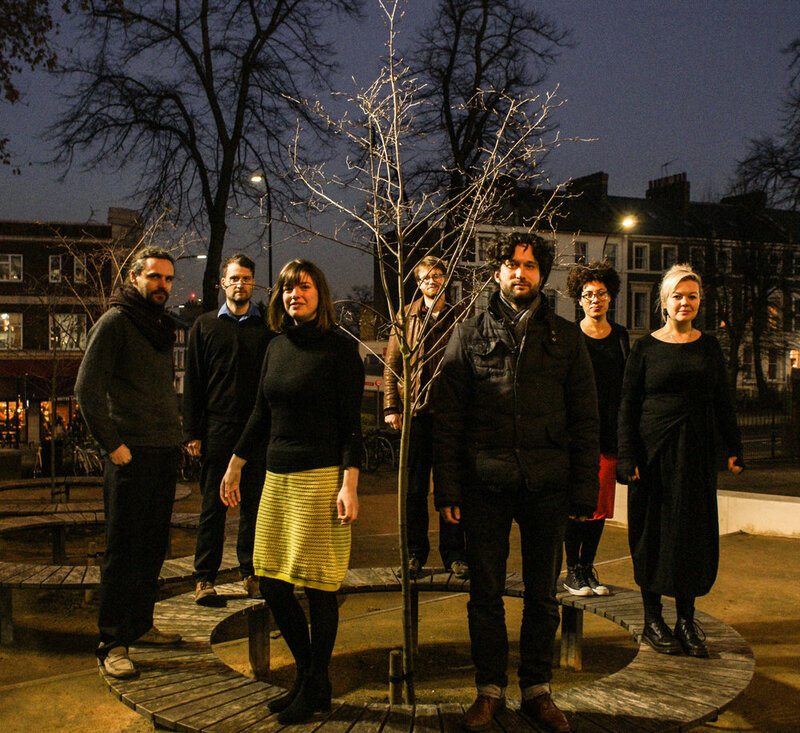 For a man who likes his vocals and lyrics, The Twisted Twenty sit up there with Leveret at the few predominantly instrumental groups who I like to listen to, and when they do tackle lyrics it is as glorious as a dancing cat.